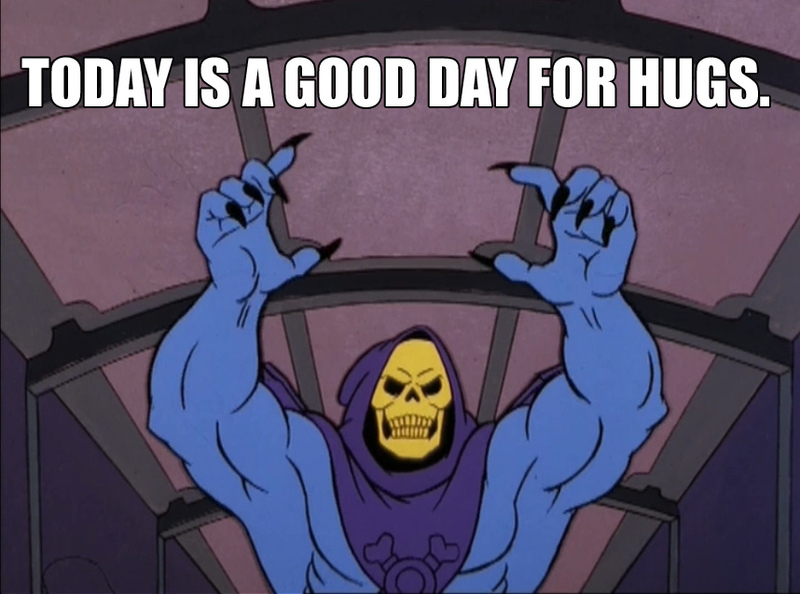 HomeEntertainmentHappy Masters of the Universe Day! 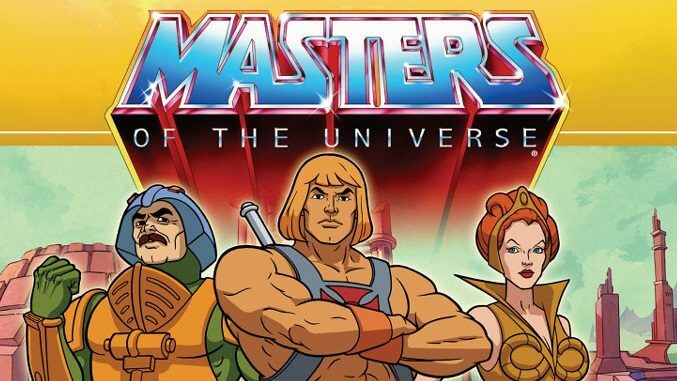 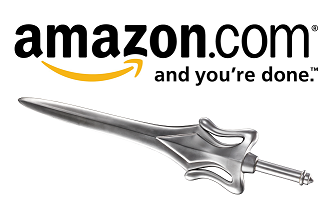 As decreed in 1987 by Los Angeles Mayor Tom Bradley, April 28th is Masters of the Universe Day! 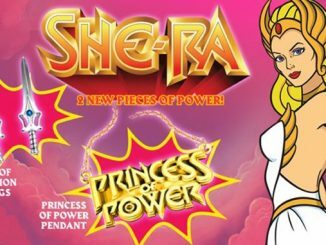 The day was created in recognition of the POWER TOUR that was running through LA at the time, and has ben celebrated by He-Man & She-Ra fans ever since! 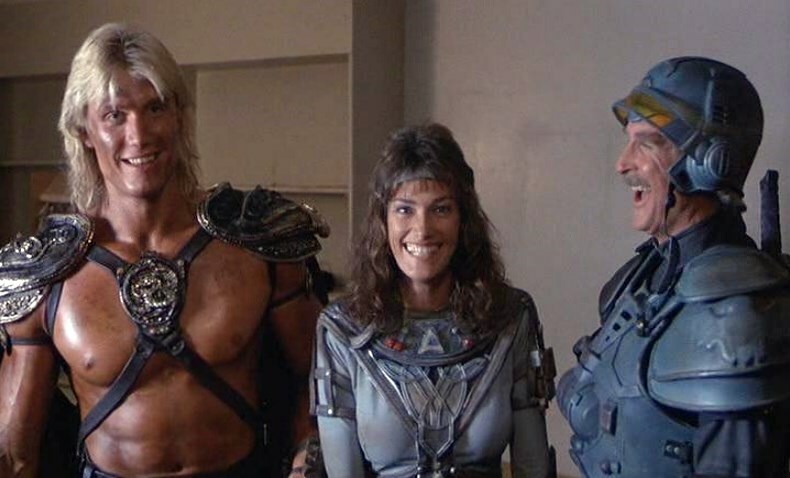 You can read more about the history of the Masters of the Universe Day in the Los Angeles Times Article April 23rd, 1987 (transcribed in print). 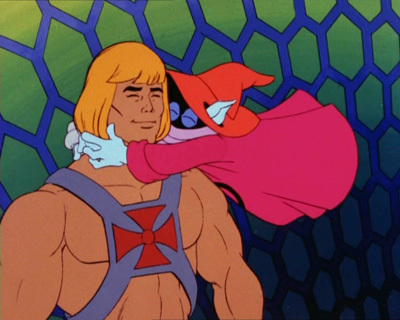 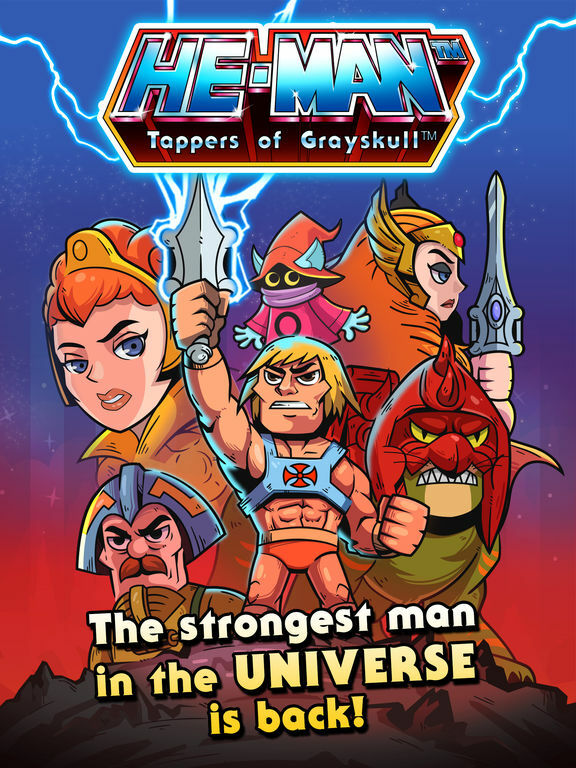 See what the fans are saying about this wonderful day at the He-Man World Forum! 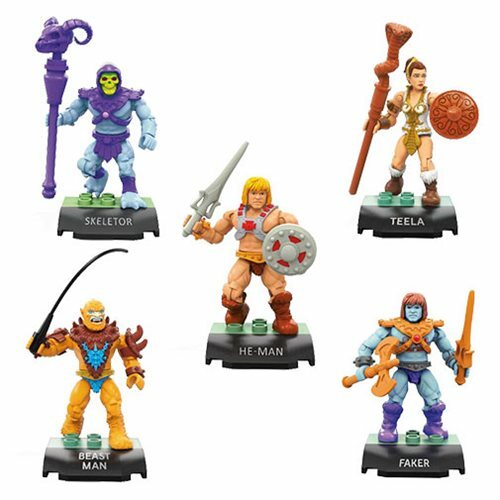 Check out this cool custom He-Man concept figure (based on original vintage production art) by MOTU fan Tyke Nab Smyers. 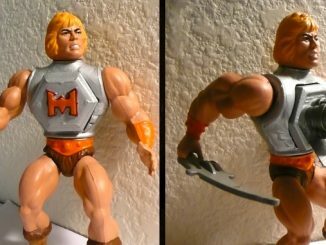 Chest parts done by Adam Bradley Freeman (AKA Freeman’s Mind Toys).